Poor Minion Phil, he needs your help. He accidentally sunk the cruise ship carrying his Minion friends. To make things right, Phil must create the most wonderful vacation spot out of a deserted tropical island. 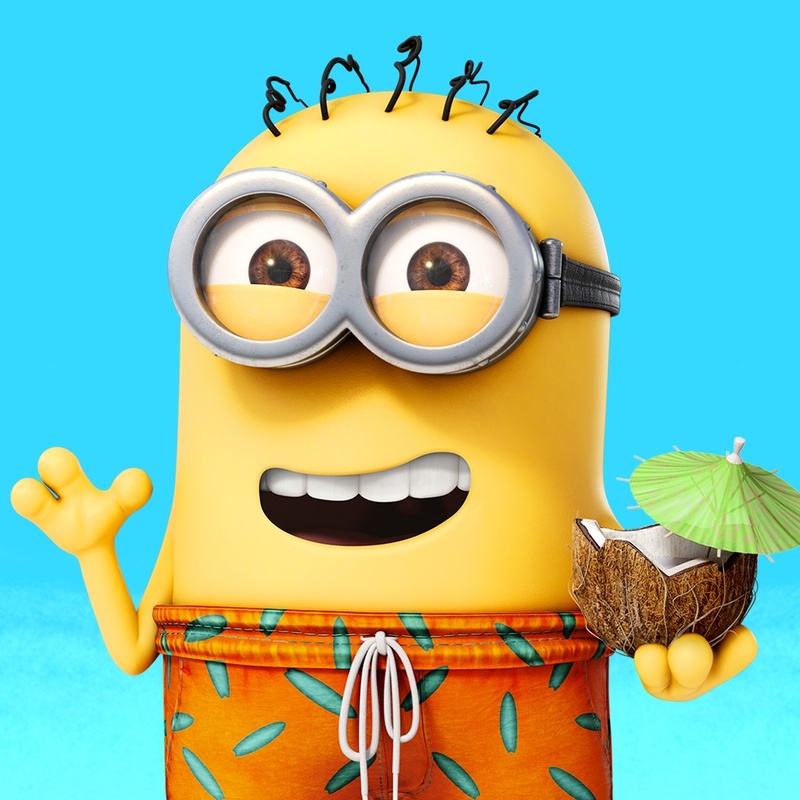 In Minions Paradise you will not only help Phil to redeem himself with the best ever vacation destination, but have a great time doing it. So, grab a sip from that coconut, and let’s go! You will enjoy customizing your island getaway with volley ball courts, hot tubs, and a recreational center. There are plenty of other “Distractivities” to keep your Minions entertained and happy too, which is quite important since Phil ruined their cruise ship vacation. 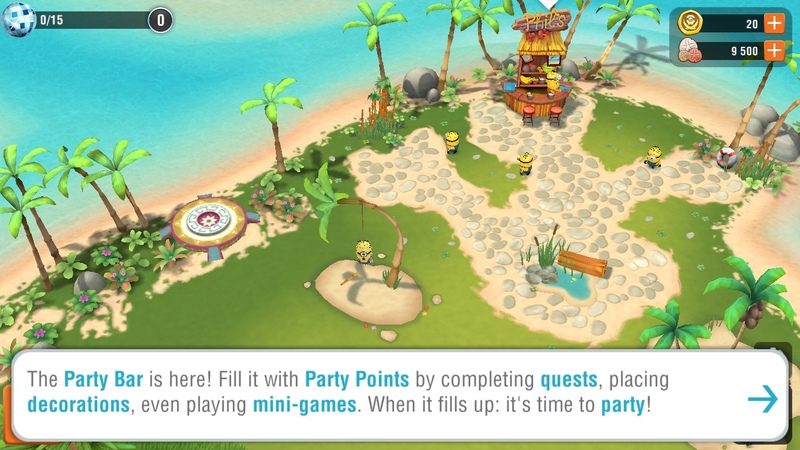 There are also helpful prompts throughout the game so that you always know where to head for your next quest. 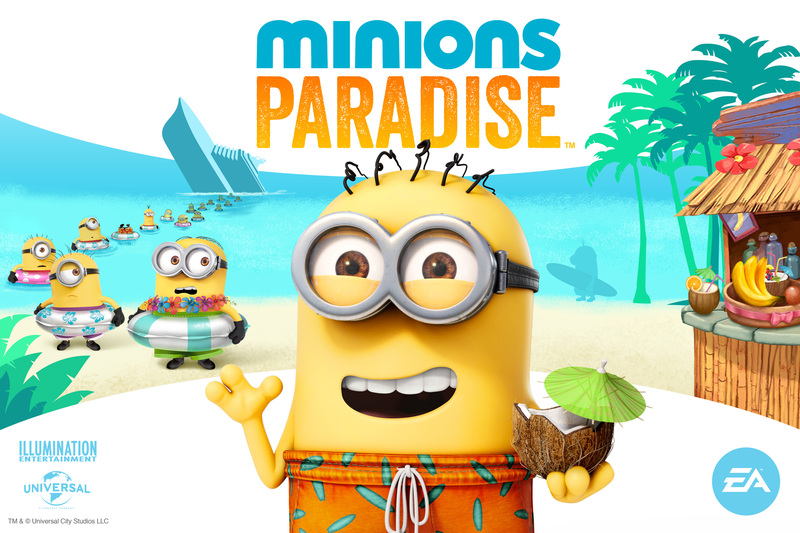 Minions Paradise mixes those cute little Minions with colorful graphics, tropical island music, and amusing mini games with an enjoyable story-based gaming experience. 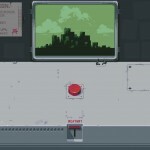 There are all sorts of nifty things to unlock and uncover as you play. This all makes customizing that cool new vacation spot only half the fun. 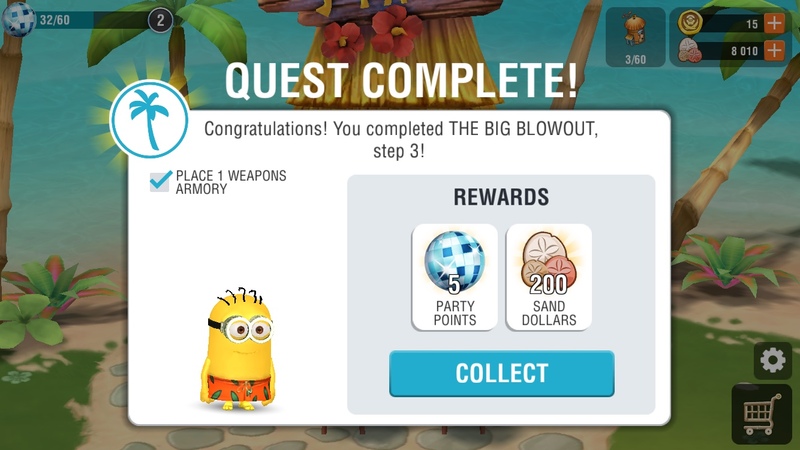 Minions Paradise is universal and available for free on the App Store with in-app purchases for game bundles and helpful items. For more news, take a look at Choose a path, Light or Dark, in Star Wars: Galaxy of Heroes or The Dash and Dot coding robots for kids get even better with Wonder.